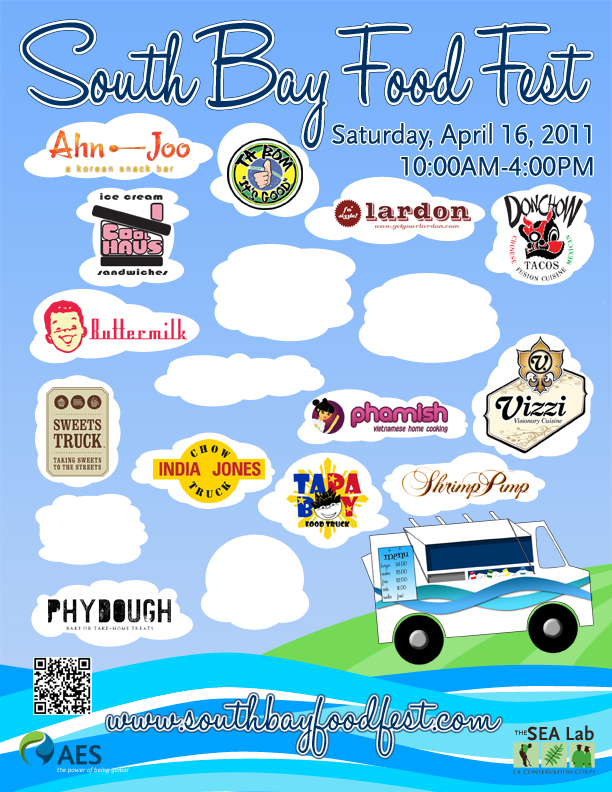 REDONDO BEACH: Sneak peek of the #SouthBayFoodFest on April 16!! This is just A PEEK of the South Bay Food Fest. Check back as more trucks will be added as soon as they’ve been confirmed. I hear this has been cancelled (problem with the location and permits, I think?). Or at least postponed to another date and place.